"The House That Jack Built" opens in select theaters across the country today, but it’s not the version director Lars von Trier wanted you to see. The Motion Picture Association of America (MPAA) put the kibosh on the director’s cut. 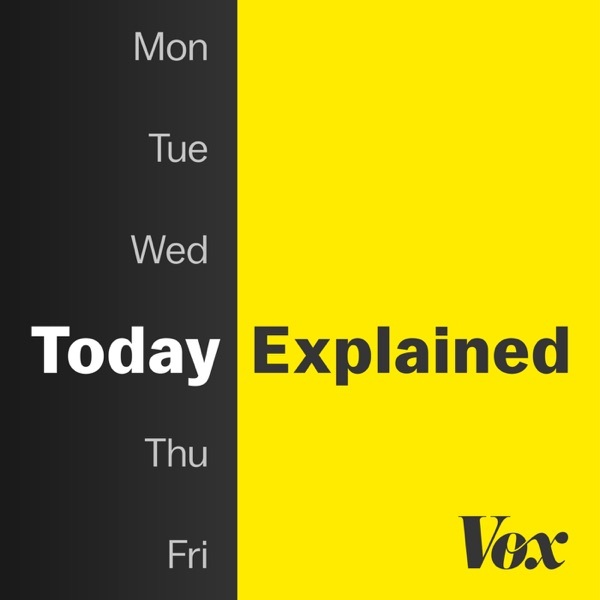 Some say it’s censorship, but Vox’s Alissa Wilkinson explains how the MPAA is trying to save Hollywood from itself.